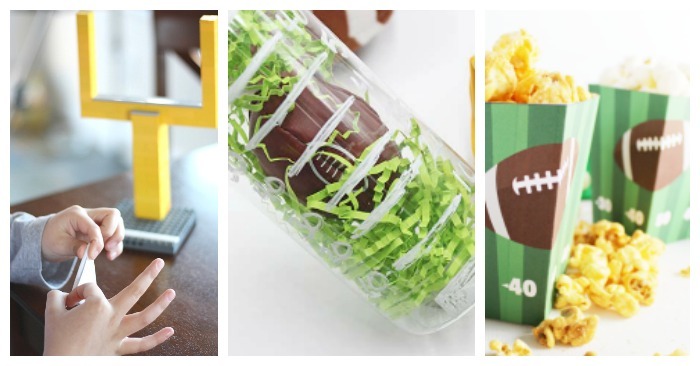 Get ready for game day with football crafts, activities, and more! Are you ready for some football? Watching football is tradition in our house, just like it was for me growing up. My dad was a big fan, and passed it on to me (much to the delight of my husband). And now with two boys at home, it's become a family affair for us to watch our favorite team. 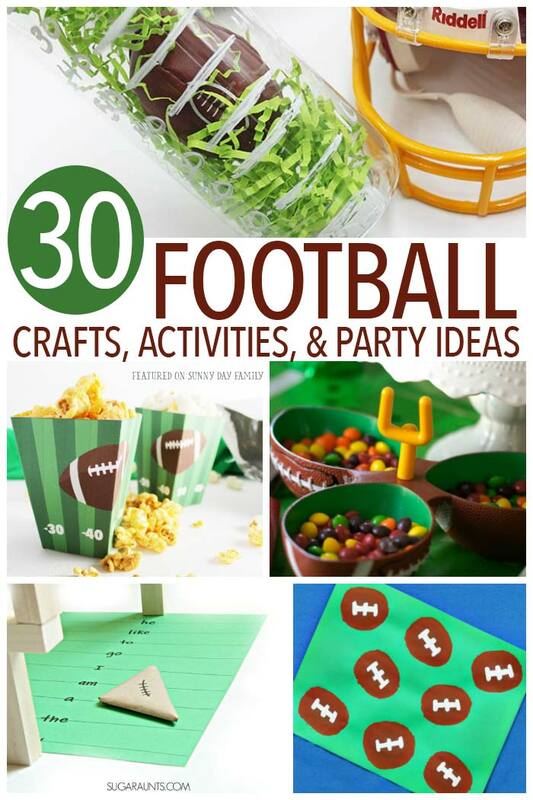 Since we're big football fans, I'm always on the lookout for football crafts for my kids to try. And while on my search I found so much more! Kids can use super cool football activities to practice everything from counting to sight words, and the entire family can celebrate game day with fun food, decorations, and awesome printables. 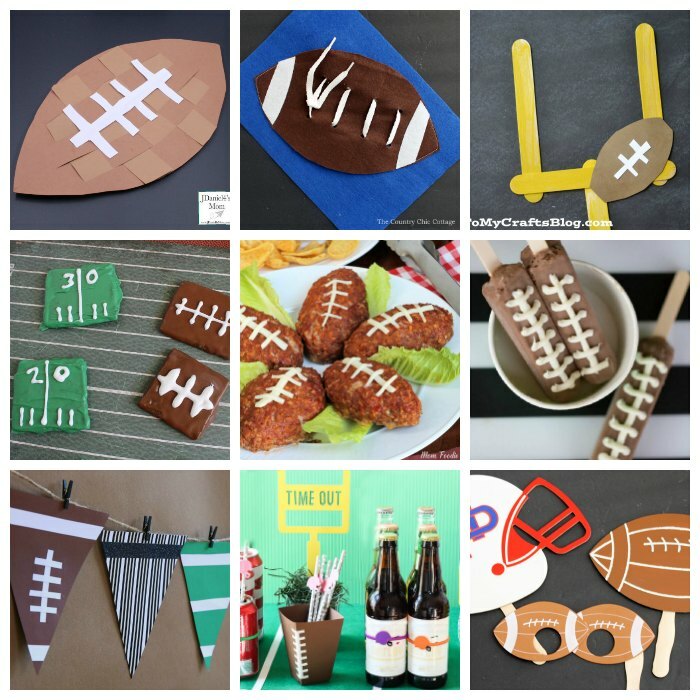 I've pulled together 30 awesome football theme ideas for your family to enjoy on game day and beyond - check them out below! Activities featured in photos are marked with an * for your convenience. Bonus printable! Grab our 8 page Football coloring & activity pack here.